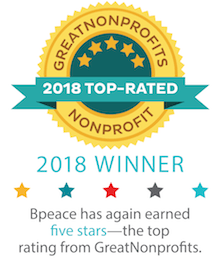 When Zarghuna decided to expand her operations beyond beauty services and into fitness, Bpeace recruited Jeff Castaldo of Nyack Fitness in New York to provide expertise, and longtime Bpeace leader Laurie Chock recruited Henry Prince to provide filmmaking skills. The outcome was a series of tailored workout videos that Zarghuna uses to video-train her clients—making her gyms the most popular for women in the city. 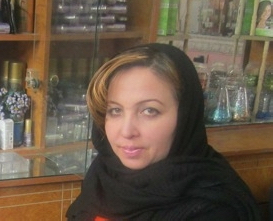 In addition, Bpeace staff in Mazar have guided Zarghuna through improvements in her marketing, office processes and HR. Zarghuna grew from one beauty salon with nine employees to four beauty salons and two fitness studios, employing 40 Afghan women and enriching the lives of nearly 2,000 female clients each year.